Nilai is a place that is located at the South of Kuala Lumpur, Malaysia. I remember we have visited Nilai more than 15 years ago to look for our higher education institutes. It was a new town and only had certain places to visit. 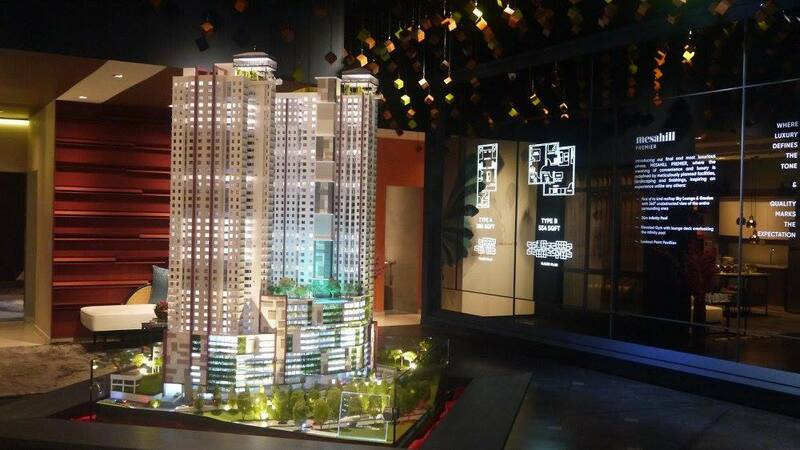 Today, Nilai has becomes a upcoming better neighbourhood with the development of Mesahill. 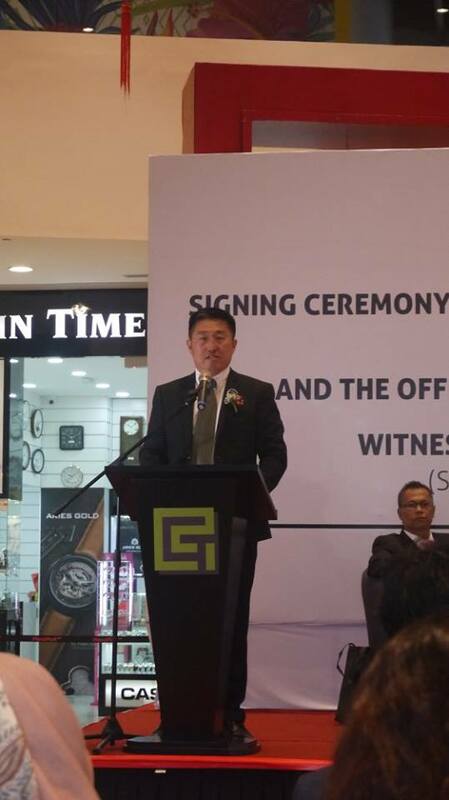 We were honoured to be invited to witness the Signing Ceremony Between Green Target Group & Best Western Hotels and Resorts and The Grand Opening of The Mesahill Premier Sales Gallery @ Mesahill, Nilai last Thursday. 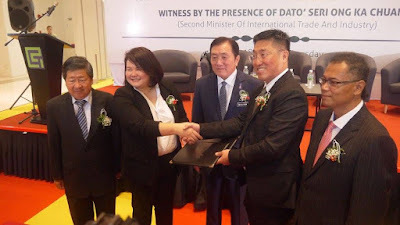 Officiated by Yang Berhormat Dato Seri Ong Ka Chuan, Second Minister of International Trade and Industry, the signing ceremony was attended by distinguished guests and media. 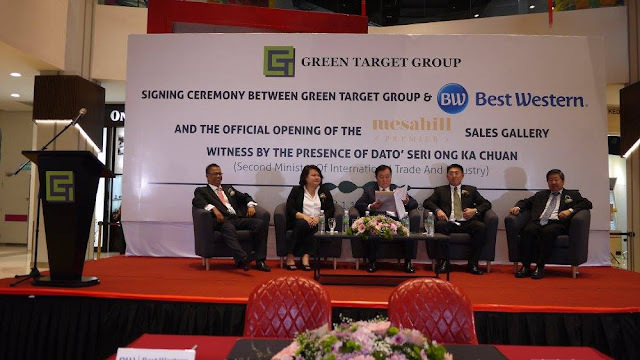 “It is with great pride and happiness that I address you on this momentous day for us at the Green Target Group as we gather here today for the Signing Ceremony Between Green Target Group & Best Western Hotels and Resorts and The Grand Opening of The Mesahill Premier Sales Gallery. MesaHotel and Mesahill Premier, the latest additions to the Mesahill integrated development will add value to the success of the fully sold Phase 1 to Phase 3 residential towers and the opening of MesaMall. 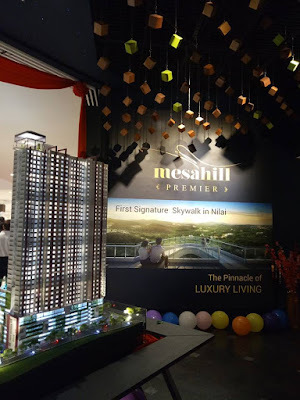 Building upon the success of previous components, the introduction of Mesahill Premier and MesaHotel will further solidify Mesahill as a robust integrated development that will deliver enhanced sustainable values to the investors and owners of the development”. Said Datuk Tan Hong Lai, Managing Director and CEO of Green Target Group. 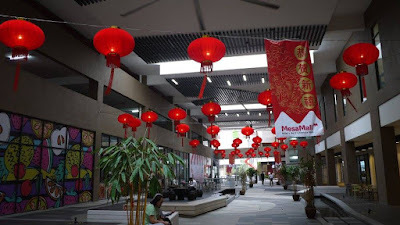 “It will also enable Mesahill to support and cater to the various industries that exist in Nilai including airport services, educational institutions and local commerce. This will positively impact the socio-economic aspect of Nilai and its surrounding areas. MesaHotel introduces the next exciting component to the Mesahil township and as a new member of Mesahill’s whole integrated family, it will bring additional footfall and tourists into the picture. With the 210 hotel rooms, a grand banquet hall and 5 meeting rooms, MesaHotel will lead the progression of the development creating a business hub, which will also support events and the increasing student population. As we know Nilai is an educational hub and home to many institutions.” Added Datuk Tan. With the signing with Best Western Hotels and Resorts, it will further enhancing the brands in the pledge to establish Mesahill as a successful and sustainable development in Nilai. 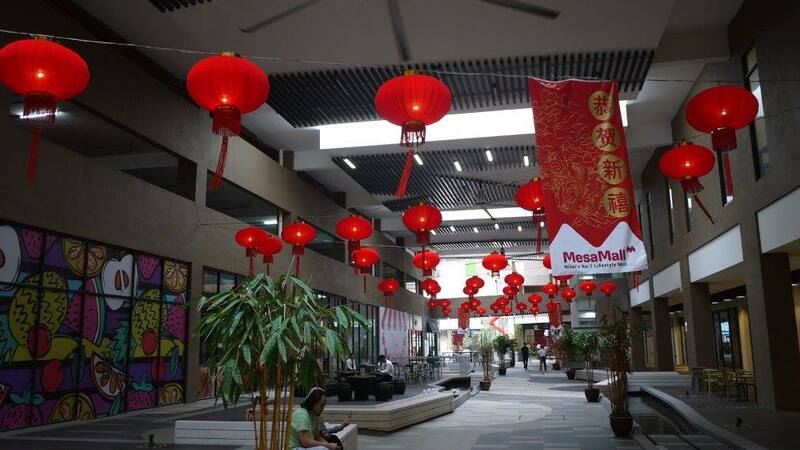 Located only 18KM from Kuala Lumpur International Airport and 50KM from Kuala Lumpur City Centre, MesaHotel will connect guests to MesaMall directly and form the highlight of the Mesahill landmark project thus far. We took a chance to visit the Mesahill Premier Sales Gallery during our visit last Thursday. As the last Phase of the residential component, the 42-story Mesahill Premier brings luxury into the development as a whole with 2 premium towers blessed with the facilities of the Sky Lounge and Sky Walk for its residents. Mesahill Premier connects with MesaMall via the Sky link bridge, which provides the ultimate convenience to residents. It will also be the tallest structure on Nilai’s highest terrain. Since its open in year 2017, MesaMall has welcome more than 50 branded tenants of quality to its premises with the positive plans of welcoming even more in this year. 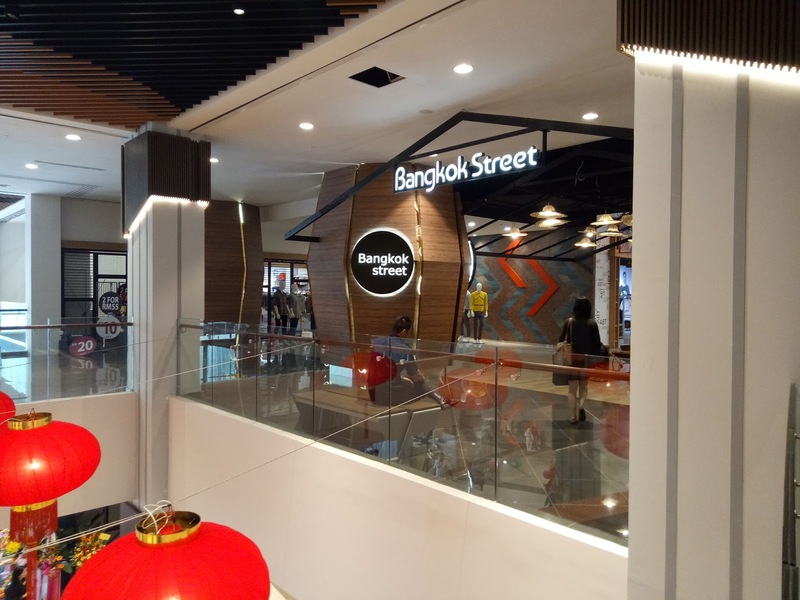 With tprominent Tenants like Borders bookstore, Jaya Grocers, Bowlers bowling alley, The Coffee Bean & Tea Leaf, Subway, Mr. DIY, Caring Pharmacy, Watsons, Original Classic, Starbucks and the first Starbucks drive through in Nilai and many more, MesaMall was bestowed the Asia Pacific Property Awards for Best Retail Development for the year 2015-2016 that is also Green Target’s 5th Property Award to date. 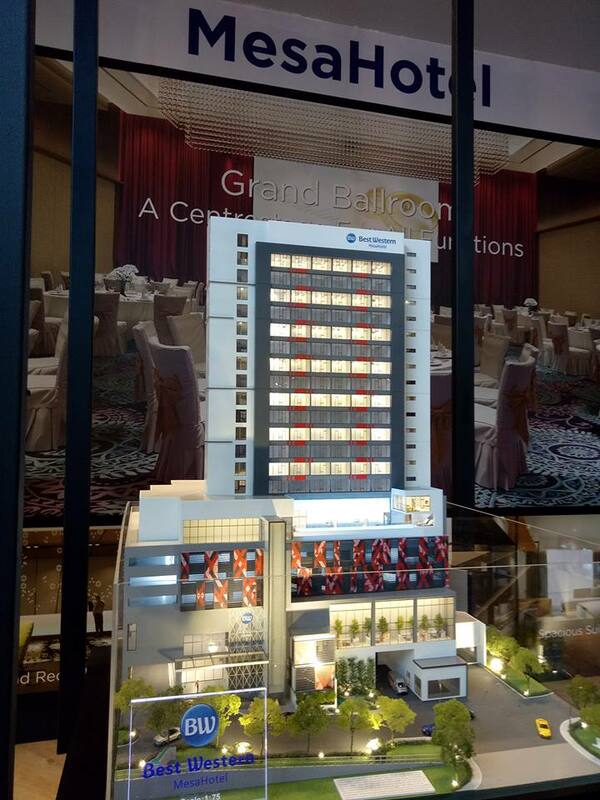 The creation of MesaHotel, Mesahill Premier and MesaMall brings the Mesahill development to a whole new level. With these 3 components, the Green Target Group further commits itself to constantly strive to be fully geared to create viable communities and lifestyles. bestnya ada mesahill and mesahotel ni.. all in one .. environment pun nampak menarik.. dekorasi nampak mewah.. I still remember back then when i have to outstation at Nilai, it was so boring. Nothing interesting. But now Nilai among the developing cities in Malaysia. Got mall now and more hotels too. Where is mesahill? It is ni nilai, right? wah, very nice and very good collaboration. Saya suka kawasan macam Mesahill ni. 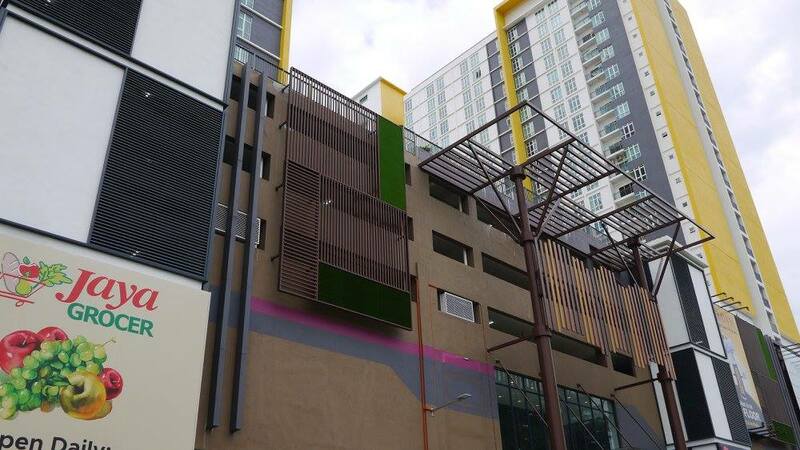 Di Klang Valley dan Selangor dah takda dah tempat camni dengan harga resident house 250k kan. Plus view di KL pun nampak bangunan je sekarang. Jadi, di Mesahill ni ada Mesamall, Best Western Mesa Hotel dan Mesahill Resident. Bila dah siap semua ni. Pasti kawasan ni meriah! Looking at the developments there, I feel a bit disappointed as I did not buy any property there before. Huhu. Perhaps when my financial is a bit stable, I will try to get one. The building looks nice indeed... It's ages I never been to Nilai d..
Dah semakin maju Nilai. Good for residence near that area. Lagi mahal la rumah kat sana nti. Baru best nak gi jalan Nilai. Cantik betul rekaan bangunan dia. Terbaiklah!